Of all my books, my favorite heroine would have to be Violet Webster from my historical western romance, Lead Me Into Temptation. 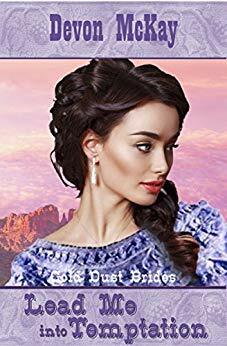 She agrees to be a mail order bride to ensure her sisters futures, sacrificing any chance at her own happiness. It’s a selfless act showing courage and true grit.